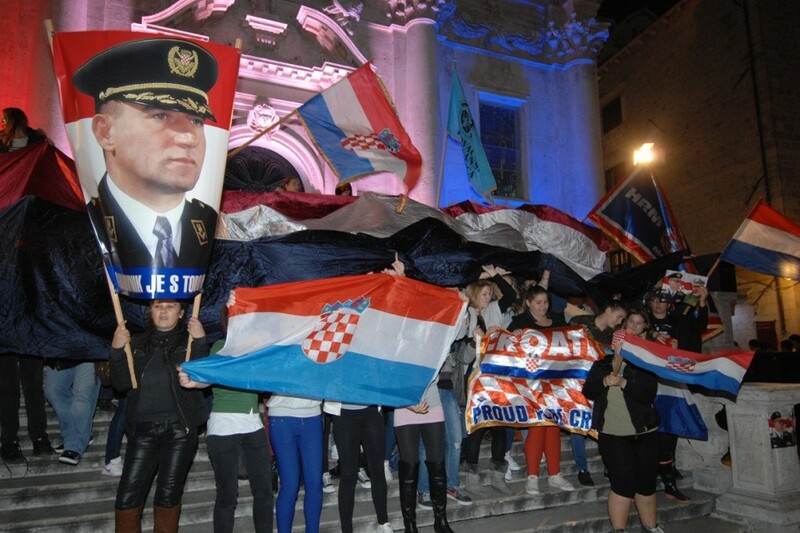 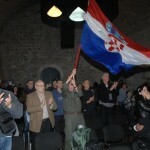 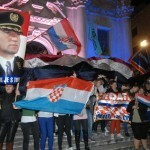 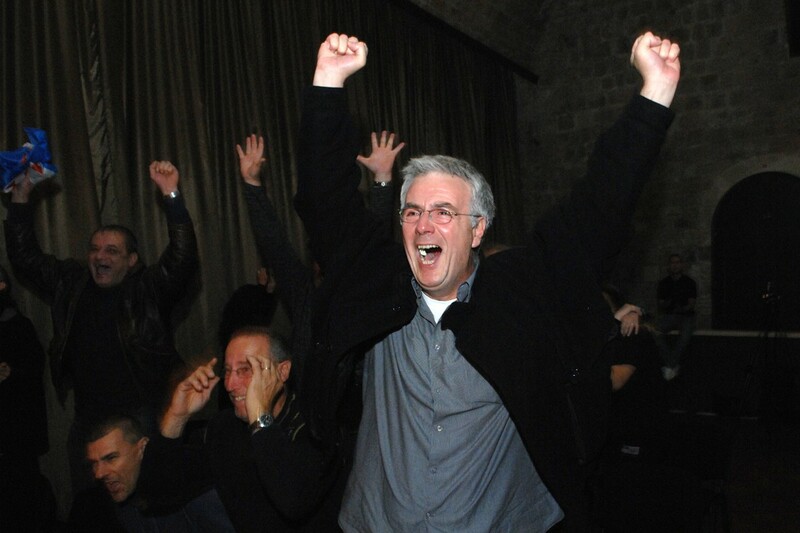 The whole City of Dubrovnik is celebrating this morning following the overruling of General Gotovina’s and Markac’s sentences at the Hague War Crimes Tribunal. 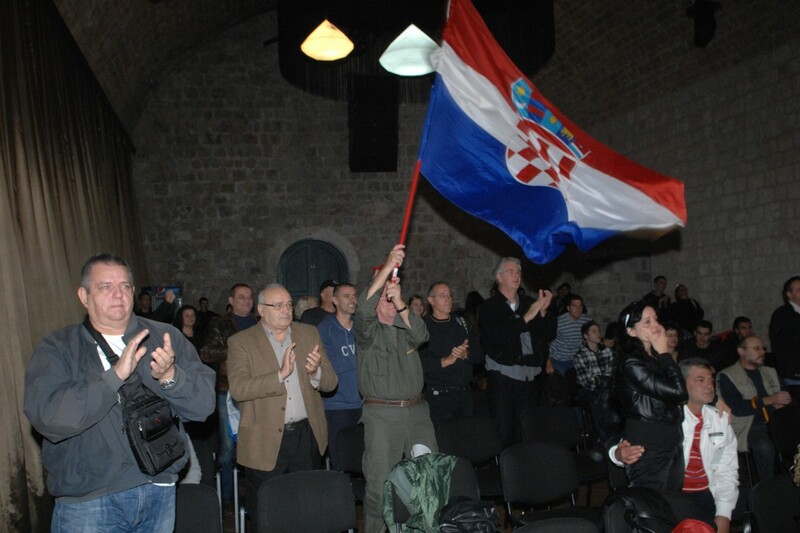 A big screen inside the Revelin fortress gathered people for the appeal hearing and when the verdict to release the two immediately was read, people couldn’t hide their delight. 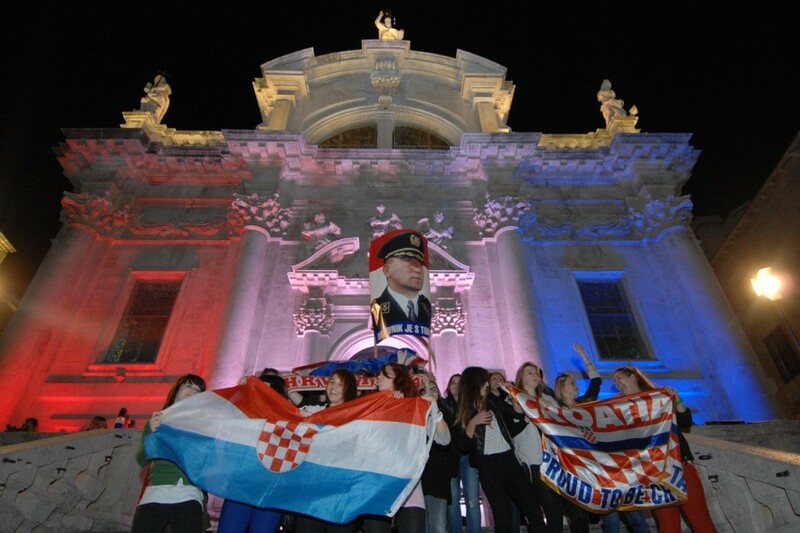 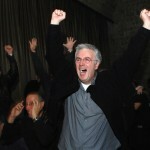 All of Dubrovnik’s bells rang out in celebration, with the City’s Bishop, Mate Uzinic, welcoming the verdict. 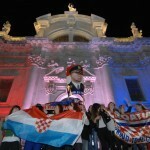 Even the city’s fire engines sounded their sirens in honour of the Generals. 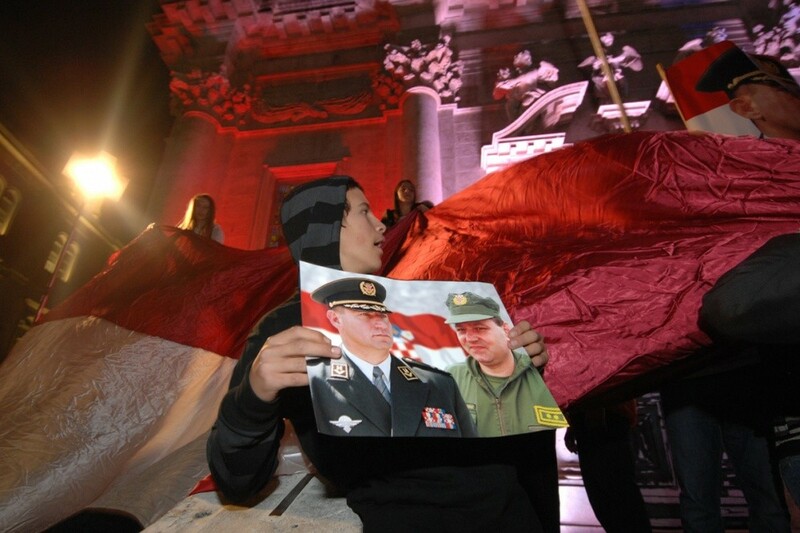 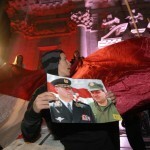 Generals Gotovina and Markac Freed!